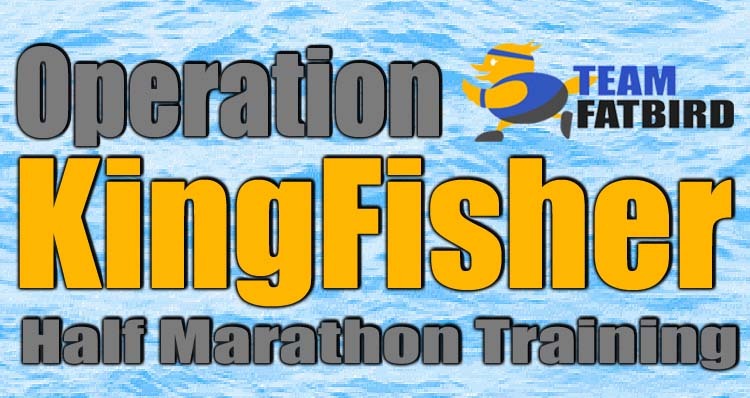 Operation Kingfisher is a 8-week FlightZONESTM and PowerFLIGHTTM Marathon training program with 13 intensive group sessions to prepare runners for the Army Half Marathon. The training is also geared towards preparations for other international marathons happening in the months of Aug-Oct.
A 8-week program comprising of weekday strength/speed workouts and weekend long runs, weekly. Workout sessions will focus on building strength and speed for the Half Marathon and 10km distances, with a good mix of speed intervals, hills, repeats, coupled with weekend tempo runs in challenging terrain. Weekend Long Steady Runs to build up speed endurance will be the core training element with attendance and timings tracked. Training will commence on 28 June 2017 for successful applicants.